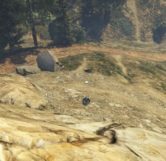 To trigger this random event / easter egg players must have all three characters (Michael, Trevor and Franklin) unlocked during single player. 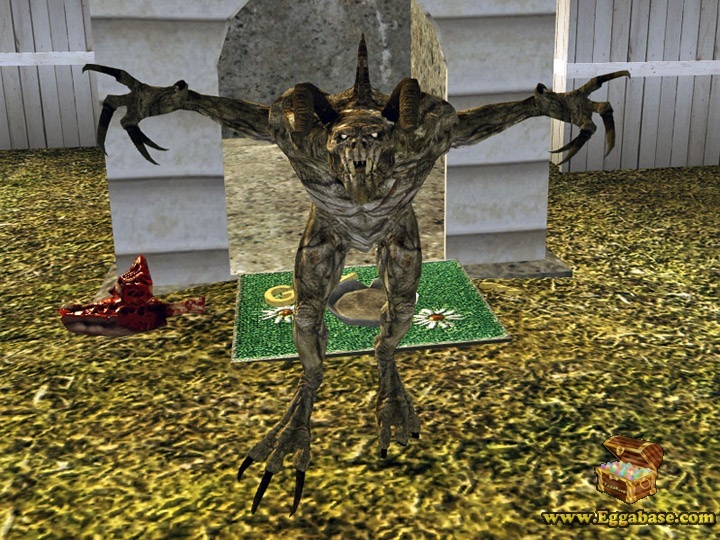 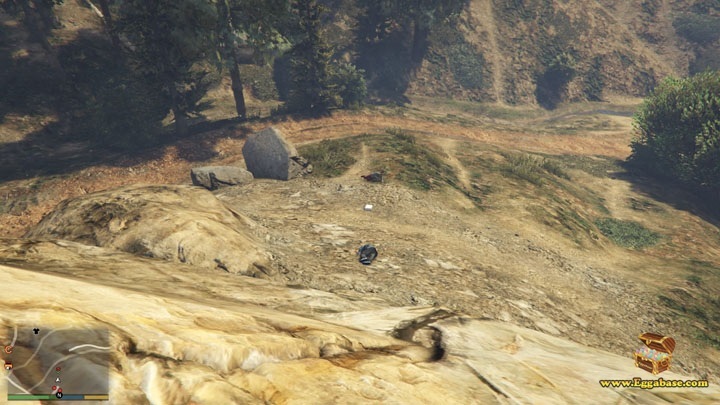 Officially named, “Deal Gone Wrong”, while playing story mode players may come across this random encounter found in the Mt. 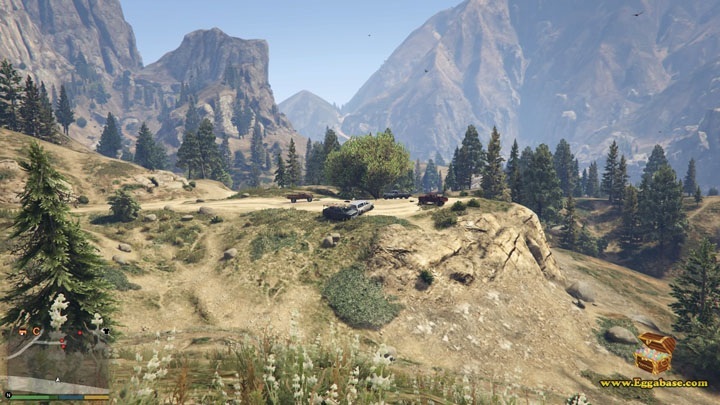 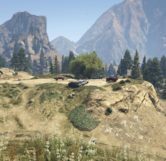 Chilliad State Wilderness right off the highway which runs down the west coast of San Andreas. 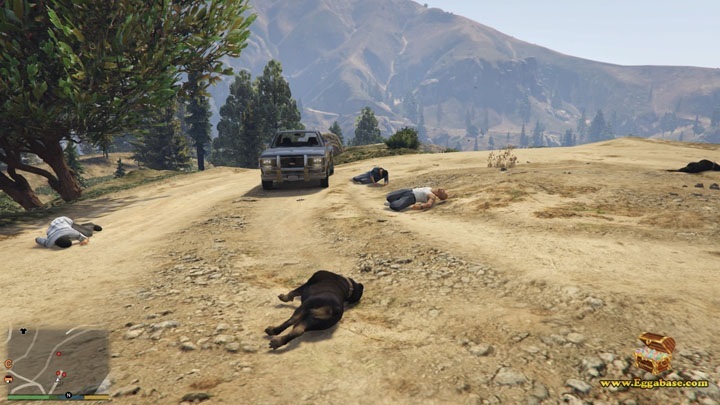 To trigger the random event you must have all three characters (Michael, Trevor and Franklin) unlocked to ensure each character has an equal opportunity to claim the reward. 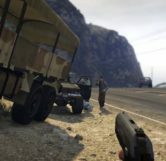 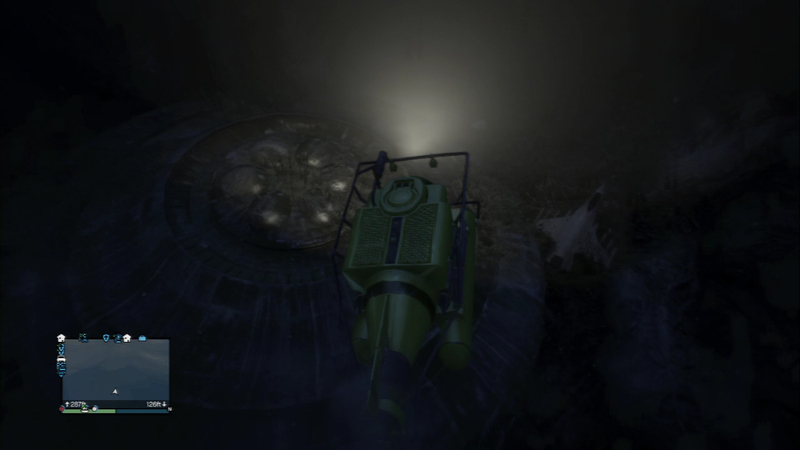 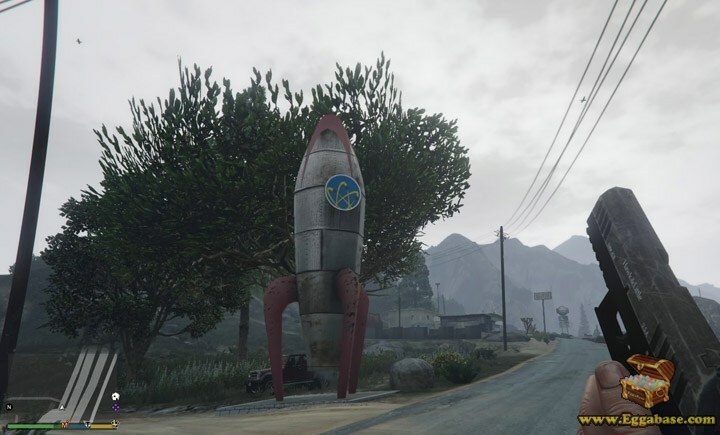 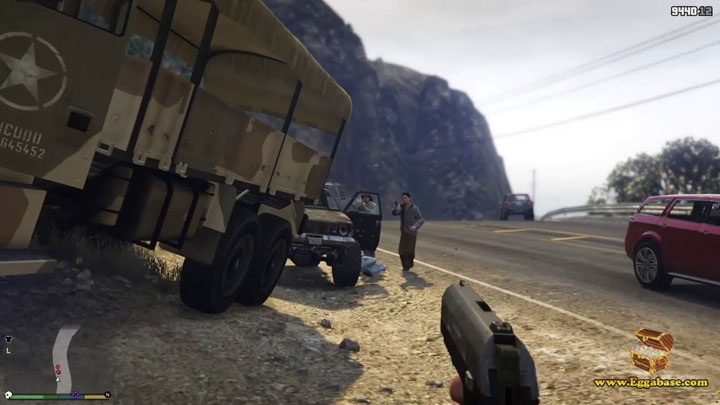 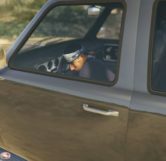 The easter egg itself replicates a scene from the 2007 film, No Country For Old Men where the player will discover a cartel’s drug deal that has gone horribly wrong. 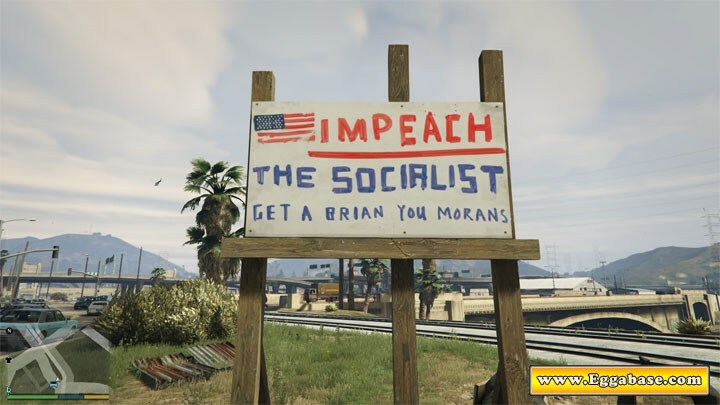 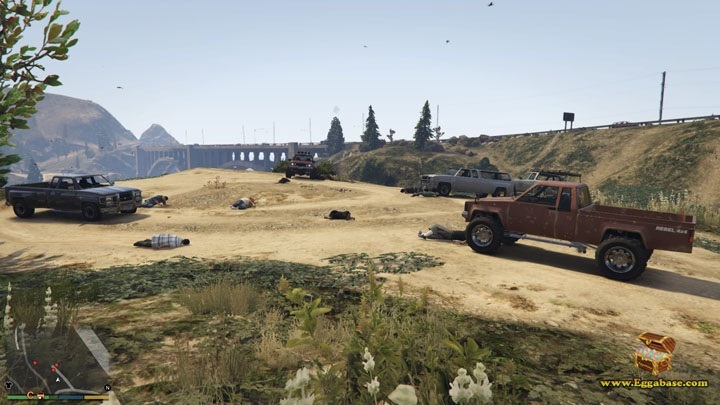 At the site you will see a group of trucks parked in a dirt clearing, some filled with bullet holes and one with it’s horn blaring as a dead man slumps over the steering wheel. 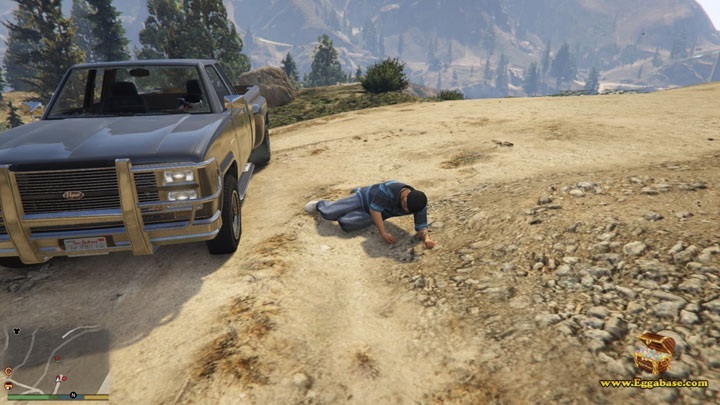 This is reminiscent of the scene where Llewelyn Moss (the main protagonist) discovers the wounded cartel member dying in his truck asking for water. 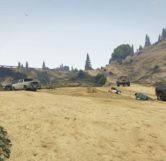 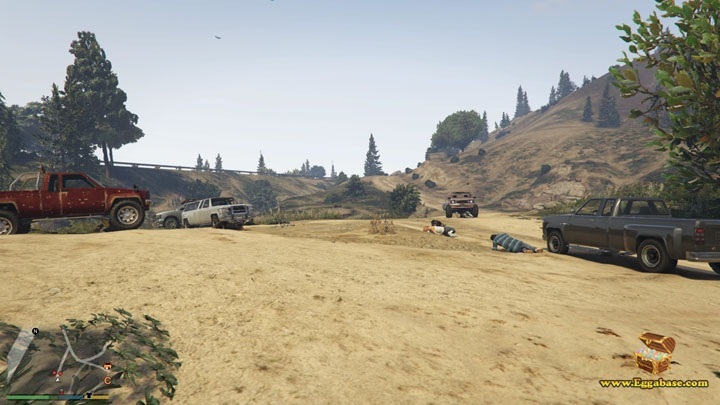 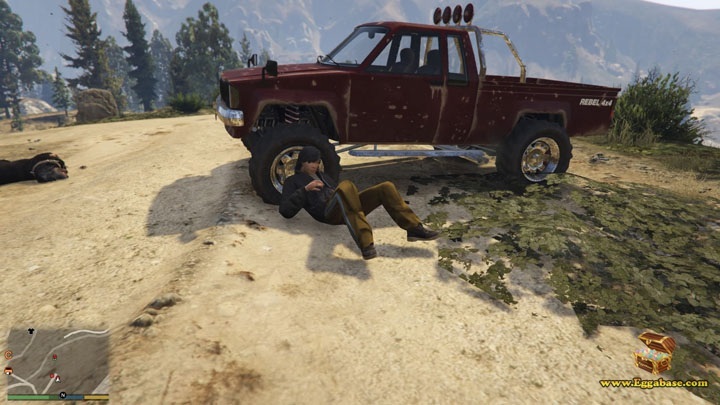 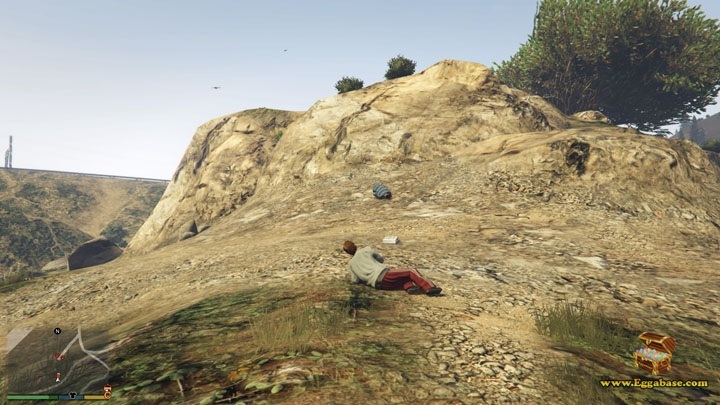 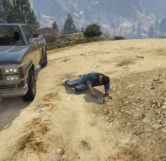 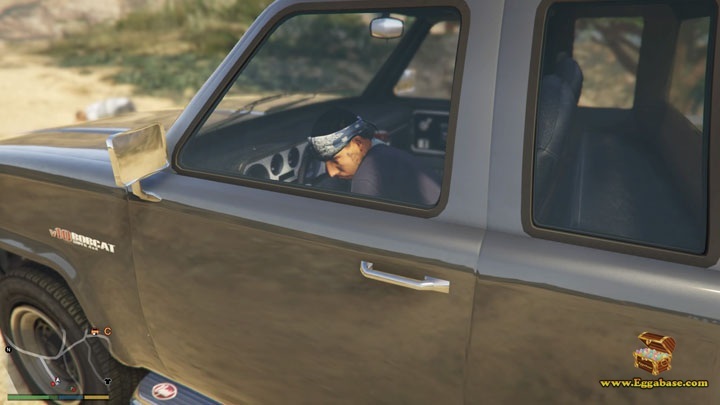 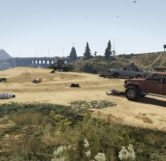 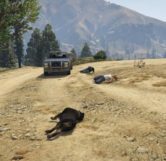 Various bodies of dead drug dealers and their dogs (current-gen & PC only) litter the area, and some are still alive but wounded on the ground, implying that the betrayal was likely more of a shoot out than an ambush. 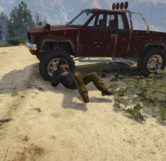 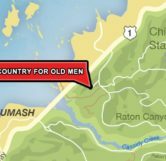 After drawing near the truck with the horn blaring you will be told by a dying drug dealer that one of the men involved in the deal took the case of money down the hill to the South. 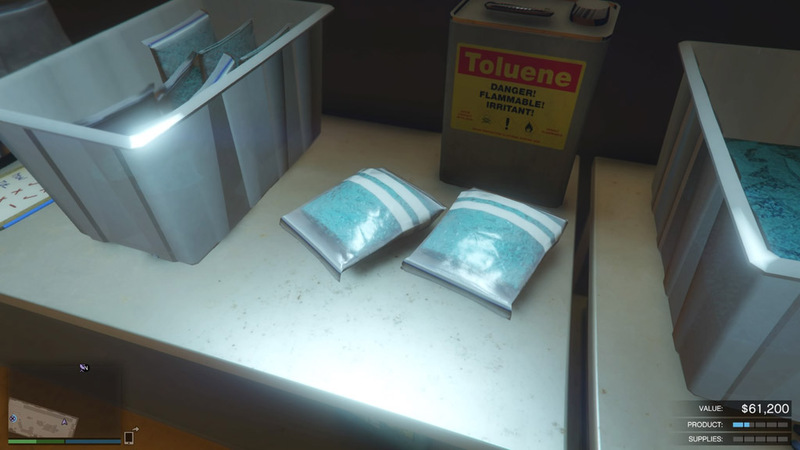 After following this hint you will find one last drug dealer sitting by a silver briefcase who is also dying of his wounds. 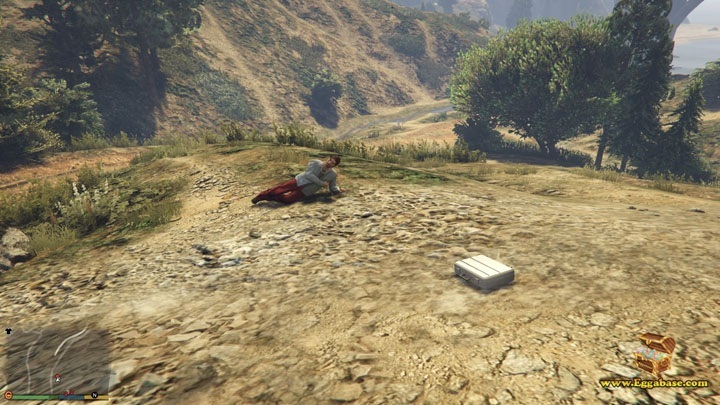 He warns the player not to take the case as he will be hunted down for it; but of course you take it anyway. 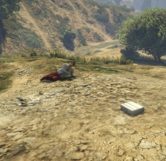 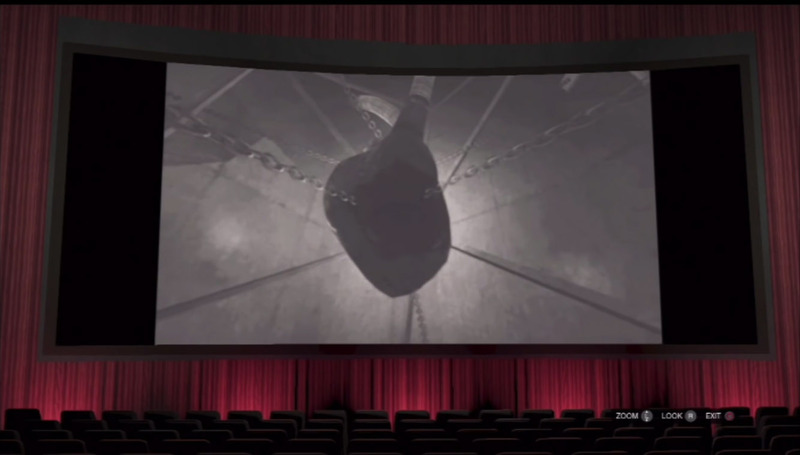 The case contains $25,000 that Trevor, Michael or Franklin can take from the scene. 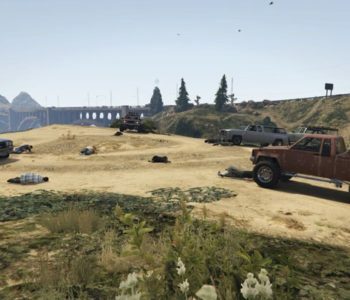 Once the case is taken away from the area a gang of drug dealers will pursue the player in 3 Rebel pickup trucks and demand the case back just as in the movie. 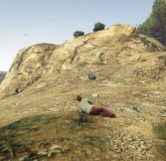 The player must then kill his attackers in order to keep the money.